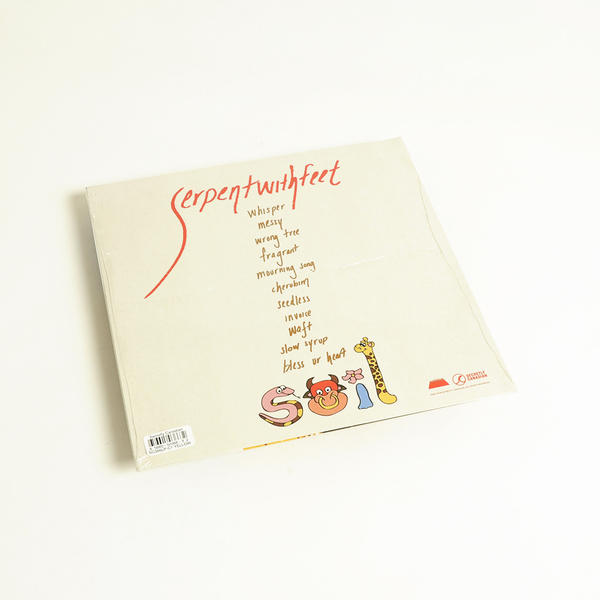 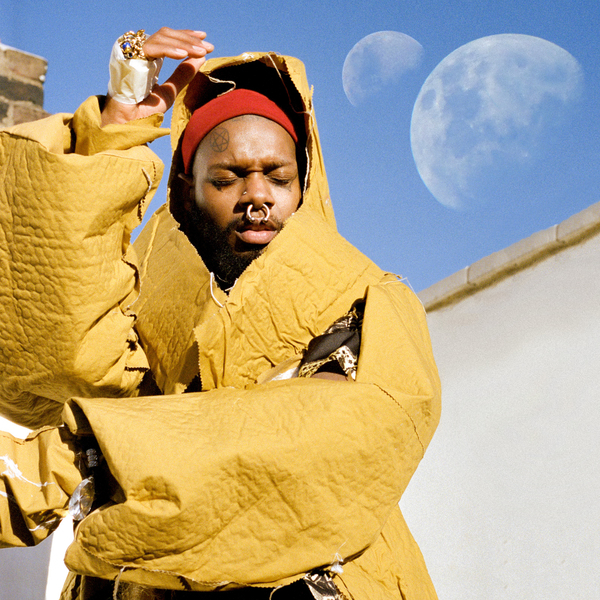 Flanked by production from avant-garde collagist Katie Gately, cult hip hop producer Clams Casino, and recent Tri Angle signing, mmph, plus Adele songwriter Paul Epworth for one big highlight, serpentwithfeet feels more confident than ever and totally in dramatic element on Soil. 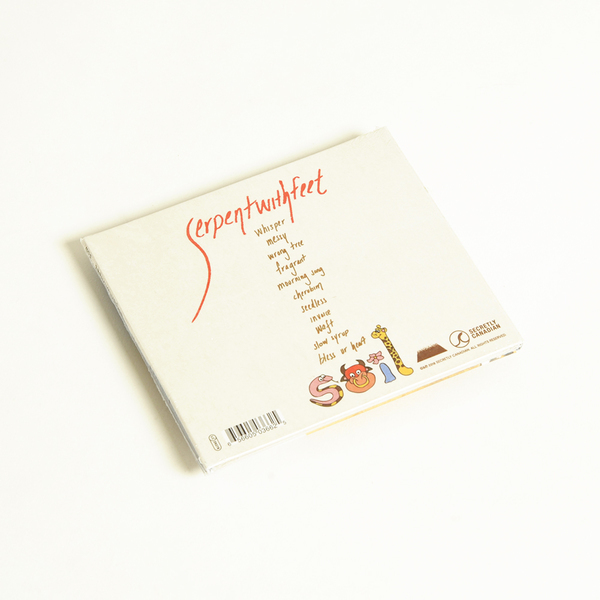 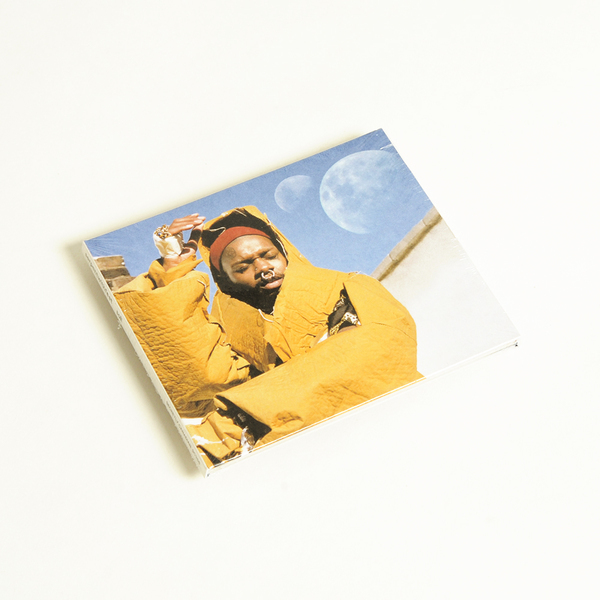 serpentwithfeet is the real deal gesamtkunstwerk - a complete package where the look is inseparable from the songs, the music and the art; a total expression of self that’s as amorphous as it is singular. 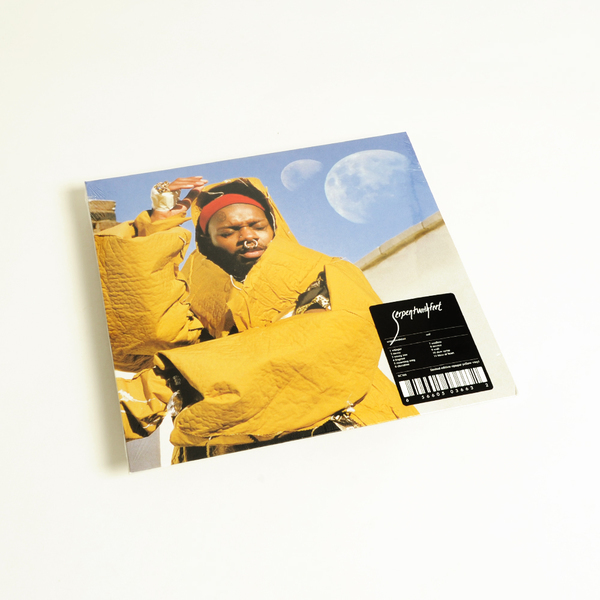 Amid shapeshifting backdrops of decimated R&B, cinematic synth chorales and rugged electronics, serpentwithfeet is the consistent presence, emoting in a range of styles from R Kelly-esque sung monologues to steepled octave-hopping acrobatics and heart-wrenching torch song simplicity. 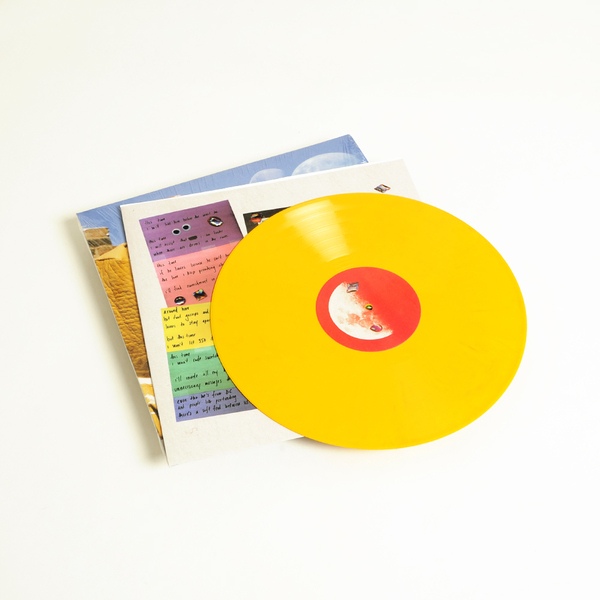 It’s bound to be divisive - you’ll either fall madly in love with it or try to forget about it instantly - but we can’t deny its pull and can see ourselves returning to this one throughout summer ’18.